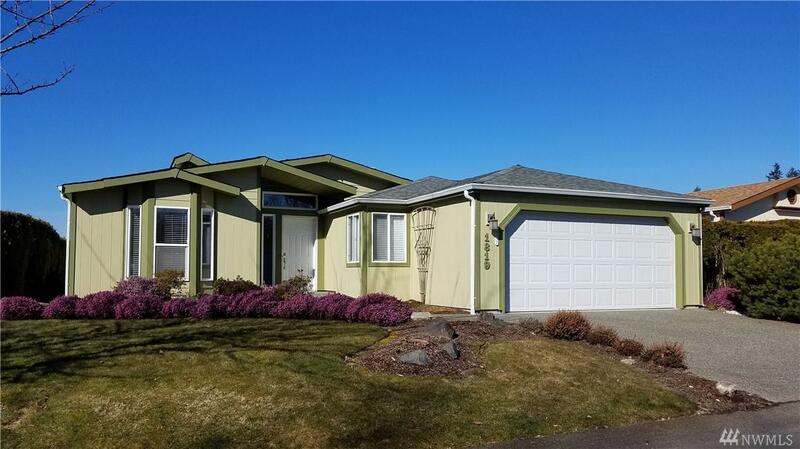 Updated 1994 Silvercrest in 55+ Community of Laurel Oaks. 1998 sq ft 2 bdrm home with den 2 BA an open kitchen with new slate appliances, quartz countertops and center island. 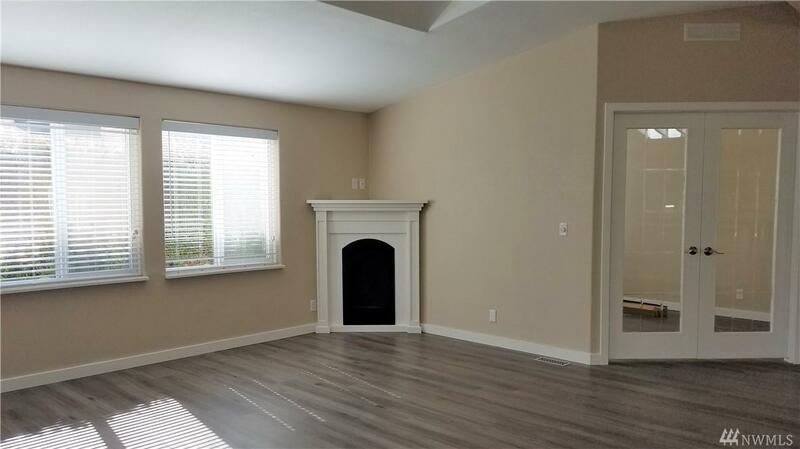 The living room has a lovely gas corner fireplace with adjoining office space. The large master retreat has an en suite with soaker tub, dbl vanity and walk in shower. 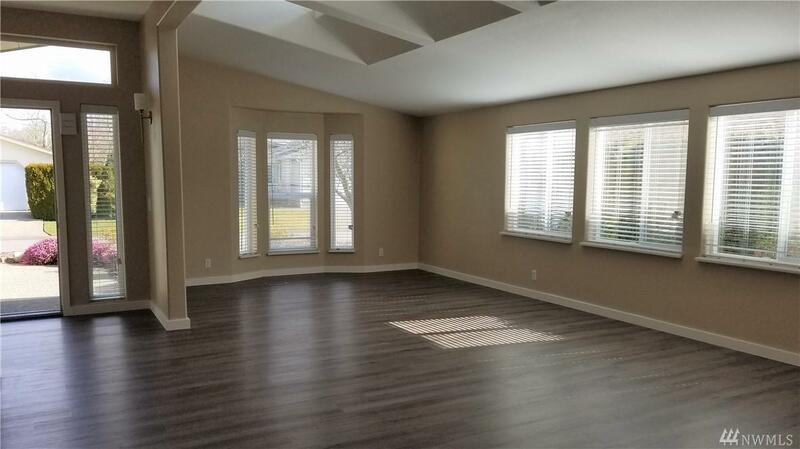 Beautiful sun room off kitchen with heated floor and low maintenance back yard space. 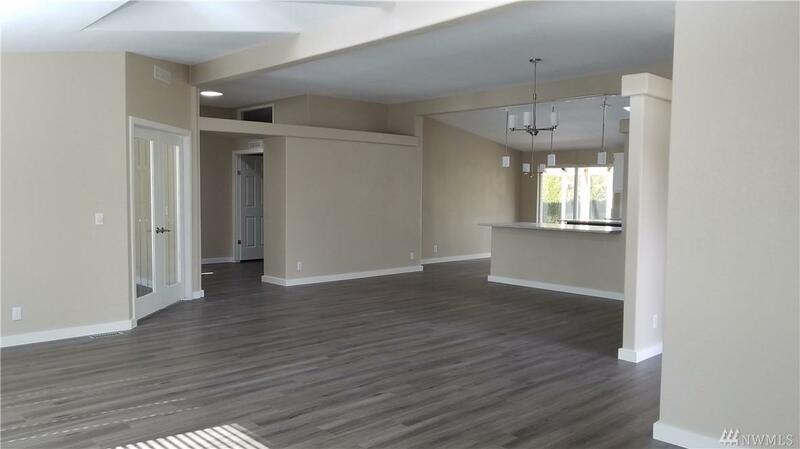 Home has new vinyl plank floor, lighting and plumbing fixtures.